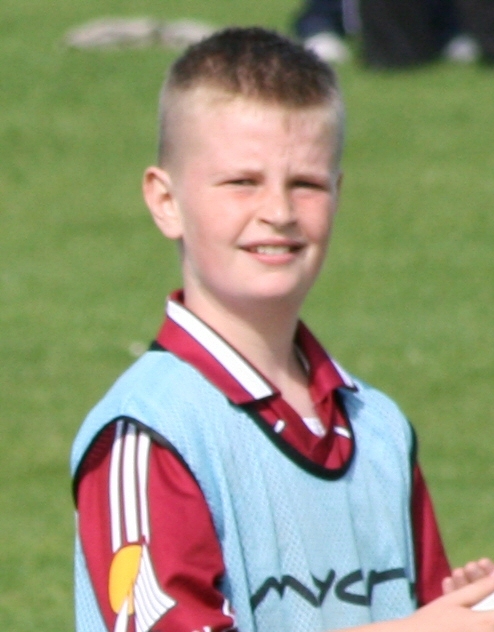 Cian's father is Damien Flanagan and his mother is Maud Horsman. His paternal grandfather was Patrick Flanagan and his paternal grandmother is Benny Malone. He has a sister named Sadbh.